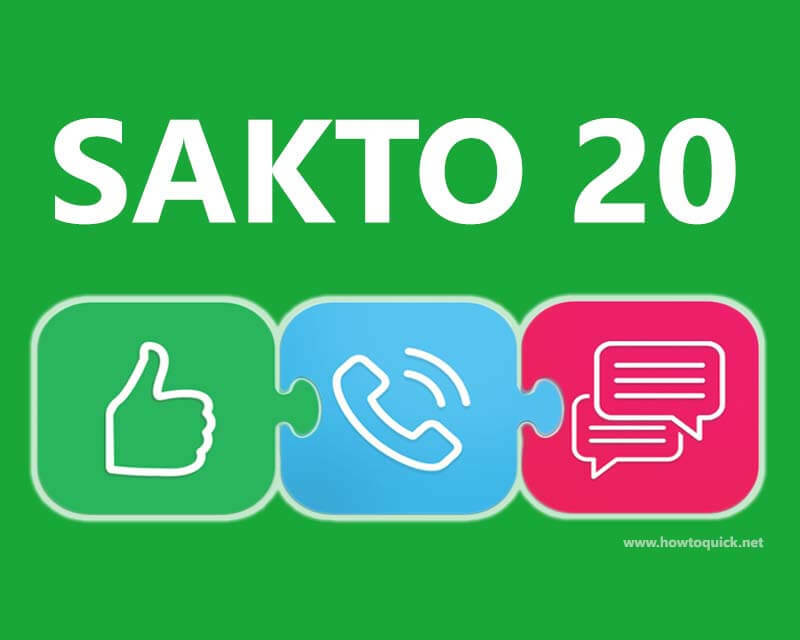 One of the super tipid combo promo that includes texts, call and chat is the Smart SAKTO20. You can enjoy unlimited texts to all networks, 40 minutes trinet calls (Smart/TNT/Sun), unli Facebook and Viber for only 20 pesos. For the validity, you do not need to worry, as this offer is valid for 2 days including the added app only data access. With this promo package, you will only spend 10 pesos a day, which is a good alternative to All Text 10. You only need to reload your Smart Prepaid account with 20 pesos regular load then use the provided keyword or code to register. Text SAKTO20 (space) 11-digit customer mobile number then send to 3648. After successfully texting the keyword, just wait for the SMS confirmation from Smart before you start using this promo. This offer works best on Smart LTE SIM.